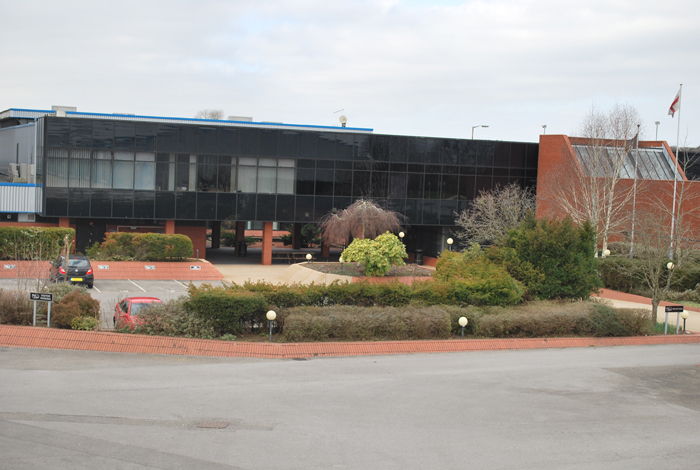 Kingsway Buildings, Kingsway, Bridgend Industrial Estate, Bridgend, CF31 3YH. 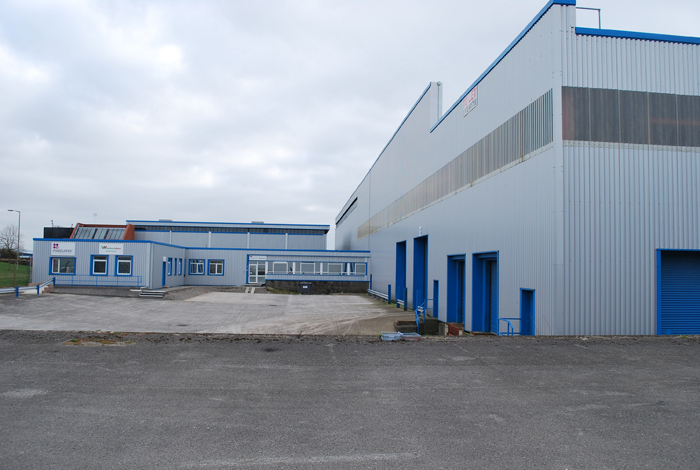 The premises are situated on the South side of the well established Bridgend Industrial Estate and front directly on to Kingsway, the main estate road.The A473 dual carriageway connects Bridgend Industrial Estate directly with Junction 35 of the M4, approximately 2.5 miles to the East and with Bridgend Town Centre, approximately 1.5 miles to the North West.The location is very well situated to access all parts of South Wales, with Cardiff approximately 38 miles to the East and Swansea approximately 30 miles to the West. 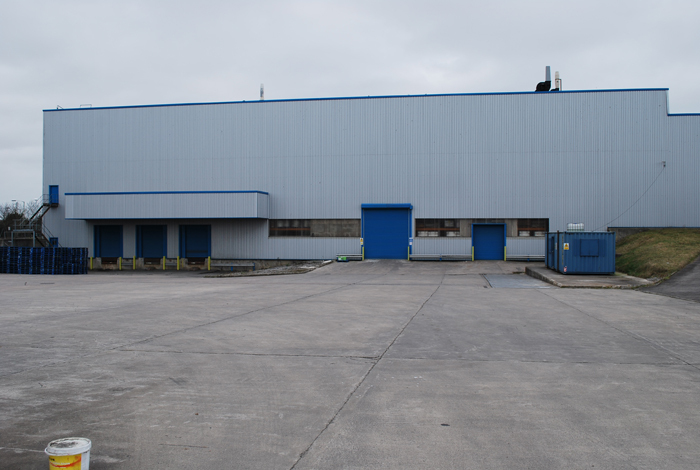 Bridgend is a well established location for both manufacturing and distribution and major occupiers include Ford, Bayer Pharmaceuticals and the main Lidl distribution centre for South Wales. 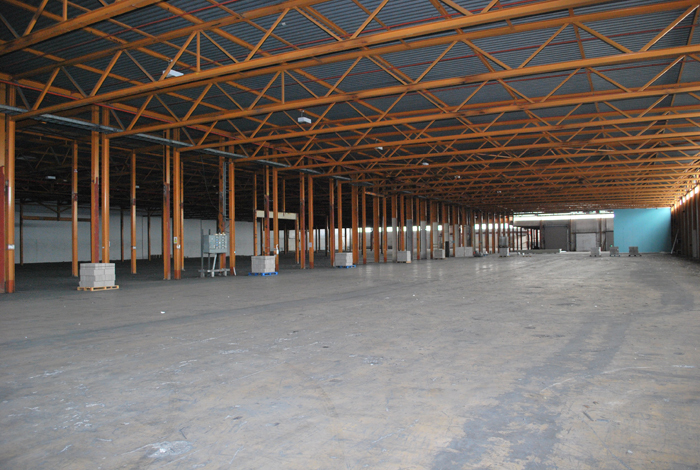 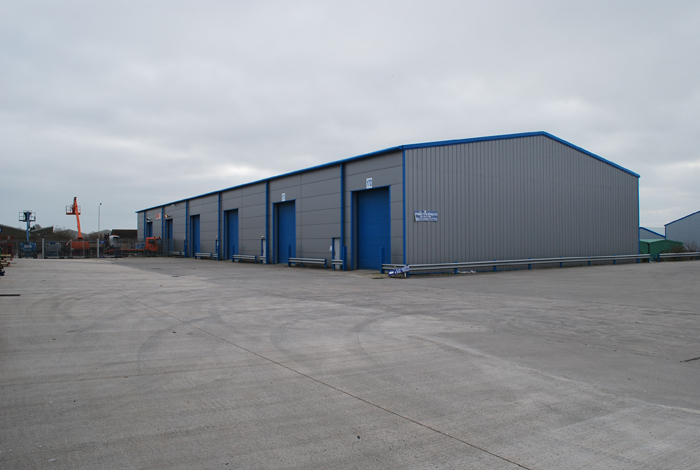 The site comprises a wide range of buildings that have been refurbished and sub divided in order to form a variety of different sized self contained units.They are suitable for many purposes including a head quarters facility, manufacturing, distribution, warehousing and offices. 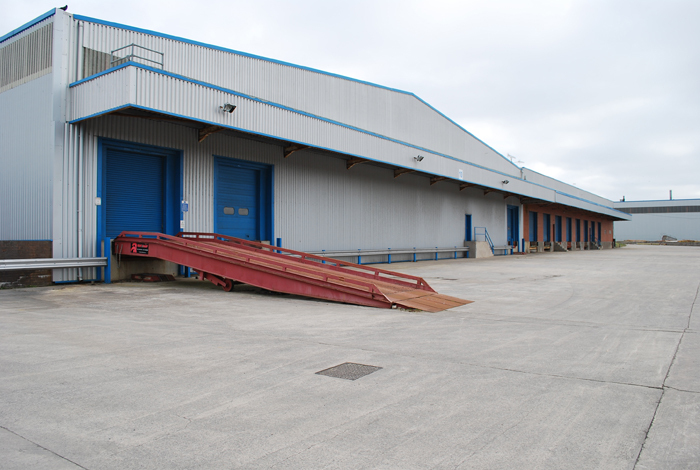 Many of the units front either Kingsway or South Road and are highly visible.There is ample parking and wide circulation areas for lorry movements, together with a dedicated 2 acre lorry park. 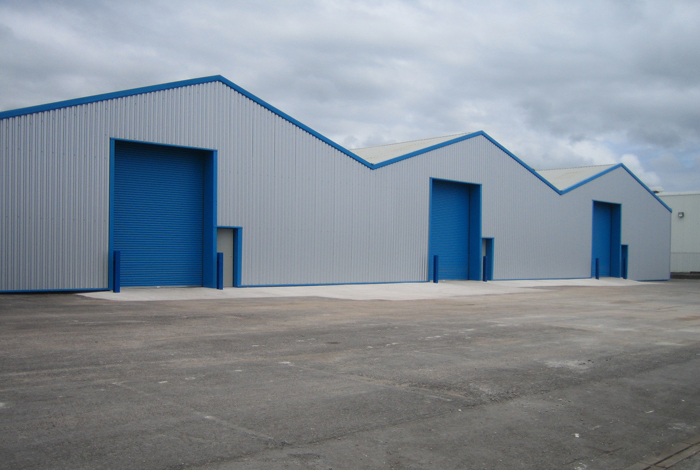 The exact specification of the buildings vary, though they are all of steel frame construction, clad with a combination of steel profiled cladding and brickwork. 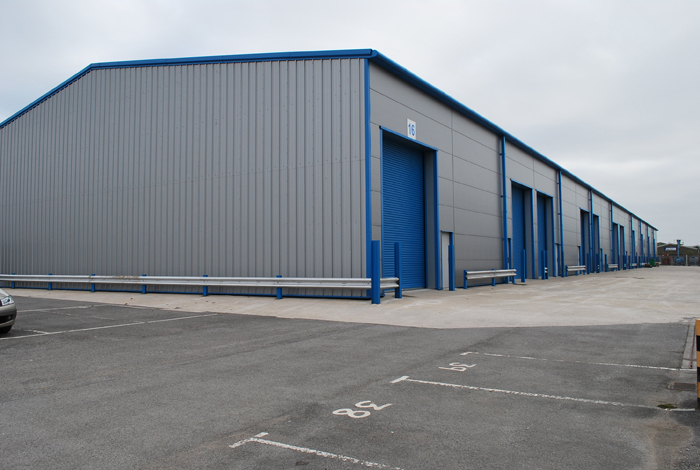 They have roller shutter loading doors and a number of the larger units have loading docks.The eave heights vary and typically range from 4.5 meters for the smaller units up to 12.5 meters for the highest unit. 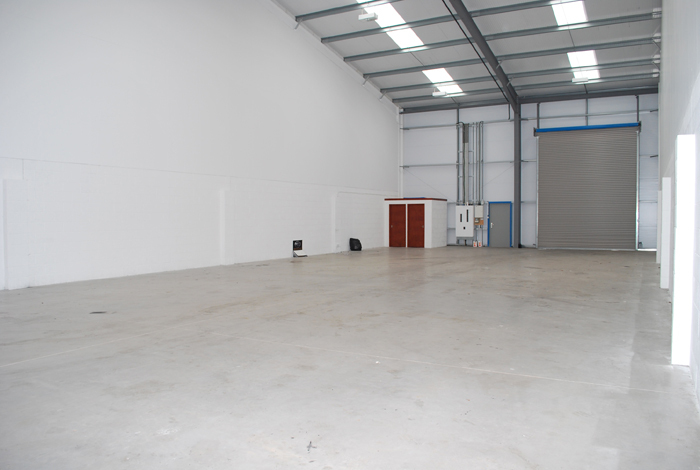 As many of the units are adjoining, the overall sizes are flexible as two or more units can be combined and the majority of requirements can therefore be met. 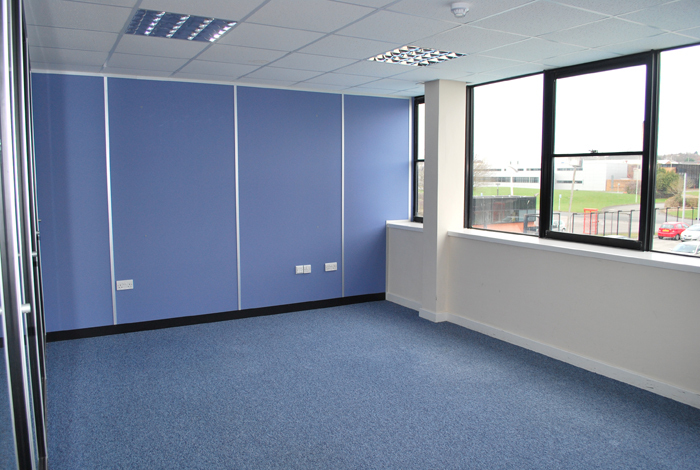 Sizes range from:- 1,500 sq ft up to 120,000 sq ft.
3,000 sq ft, 5,000 sq ft, 10,000 sq ft, 25,000 sq ft, 120,000 sq ft, office space, yard/parking spaces.